But I’m not going to talk about any of that today, at least not directly. 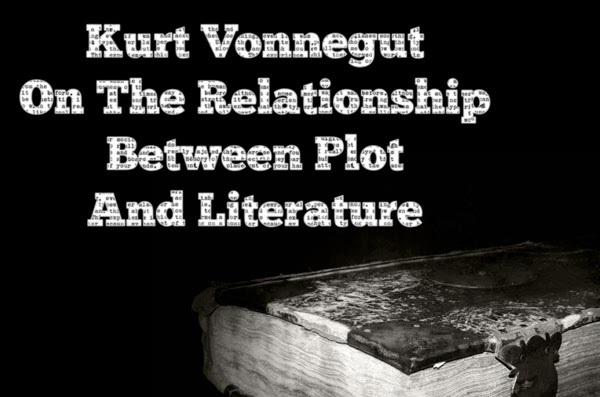 After I finished reading “A Fabula of Syuzhet,” I decided it was time to re-read what Kurt Vonnegut had to say about plot. That’s what I’d like to share with you today. “INTERVIEWER: And what they want. Here someone gets into trouble and then gets out of it. The protagonist starts out just above average. They aren’t depressed about life. Not yet. This plot starts off with average people on a day like any other. There’s nothing exceptional here. Then something wonderful happens, followed shortly by a reversal of fortune. So this could be described as: The protagonist didn’t have much of anything, then got something, lost it and, finally, got it back. A little girl is the protagonist. Her mother has died and her father has remarried. Her step-mother is a vile tempered ugly woman with two nasty daughters. There’s a party at the palace but she can’t go. “She has to help her two stepsisters and her dreadful stepmother get ready to go, but she herself has to stay home. Is she even sadder now? No, she’s already a broken-hearted little girl. The death of her mother is enough. Things can’t get any worse than that. So okay, they all leave for the party. Her fairy godmother shows up [draws incremental rise], gives her pantyhose, mascara, and a means of transportation to get to the party. What Does Plot Have To Do With Literature? 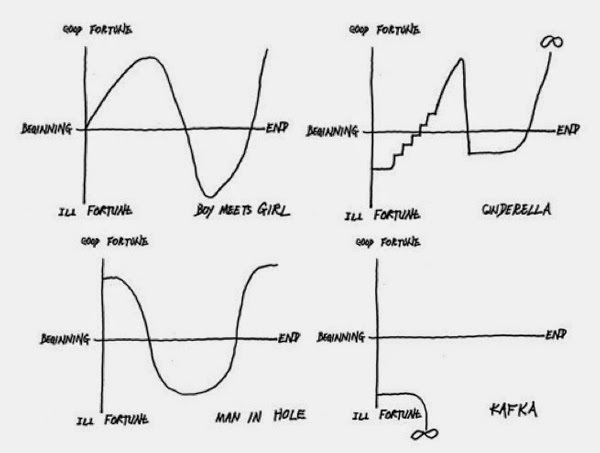 So, what’s Kurt Vonnegut saying? 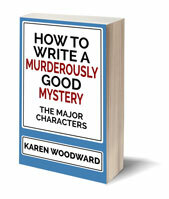 He’s not saying throw away the plot, he’s saying use the plot to keep an audience’s attention—even if the plot is simply whether or not the protagonist will get an errant piece of dental floss out from between her teeth! 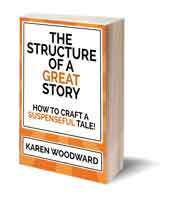 Give the audience something that will keep them reading, keep them entertained, while you tell them your truth. And that’s what storytelling, great storytelling, is all about. Crying Uncle: When Should We Lay A Story Aside?